White Plains, NY and Broomfield, CO – For U.S. 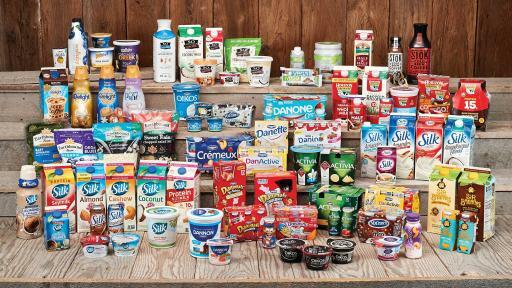 Audiences – April 12, 2018 – Building on Danone’s long-term commitment to balancing financial success with social and environmental responsibility, its U.S. subsidiary, formerly known as DanoneWave, commemorates its first anniversary by announcing the achievement of becoming the largest Certified B Corporation® in the world — two years ahead of its declared target — and changing its name to Danone North America. 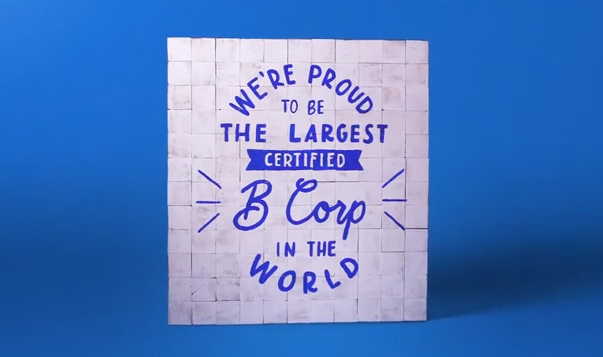 Danone North America becomes the largest Certified B Corporation® in the world. 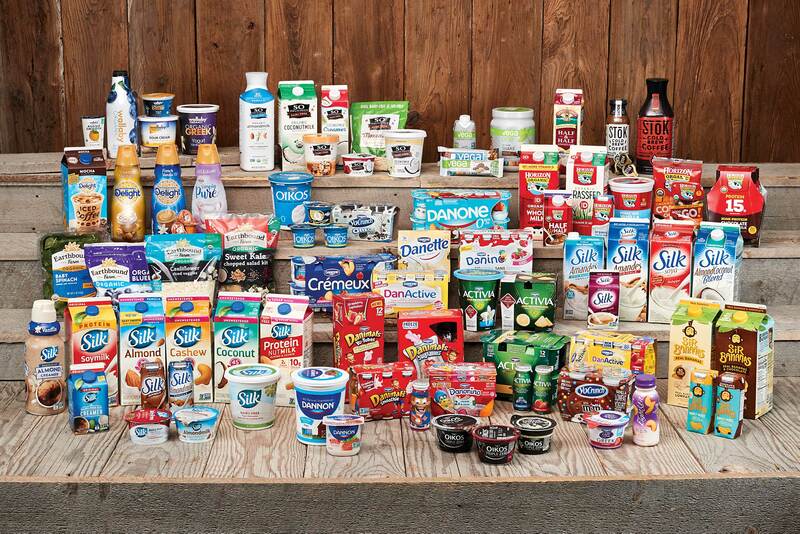 Danone North America family of brands. “A successful B Corp movement needs an inclusive community of companies of all sizes: from Fortune 500 companies to small sole proprietors. Today’s announcement shows how even complex multinational corporations can commit to balancing meaningful change with shareholder expectations. 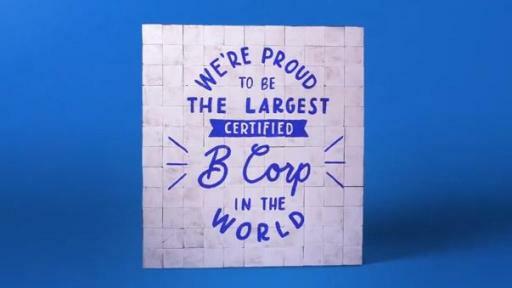 We could not be more excited that Danone North America undertook the significant effort to become the largest Certified B Corporation to date, and we are confident that this news will inspire other companies of similar or larger size and scope to join the movement,” said Bart Houlahan, co-founder of B Lab.